A wonderful image getting it's due in both print and in an exhibit. Double congrats! 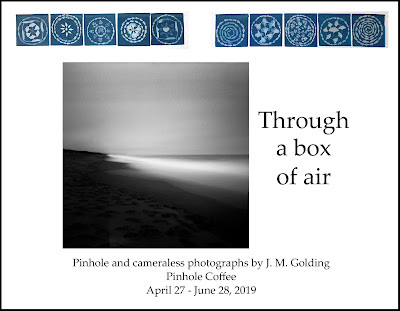 Thank you so much, Jim, and thanks always for your pinhole inspiration! Congrats Jacki. How absolutely wonderful. Have a super Sunday. Thanks so much, Joey! You have a wonderful Sunday too! Jacki, I have seen your picture there! It is a pity it only lasts for the weekend, although some schools could see the exhibitions before the official opening. 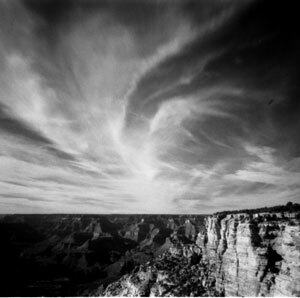 Next Thursday I will go there to unhang the photographs. Hi Jesús​, I'm excited that you saw my picture there - thank you for telling me! I'm glad the exhibit is in your good hands. The festival sounds like a wonderful event - I wish I could have been there. It was short but it sounds as if it was well attended.